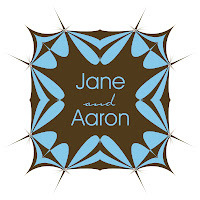 When Jane contacted me regarding designing some monograms for her upcoming wedding in April of next year I was completely thrilled to take part in creating a beautiful personalized accent for her to use for her special day. 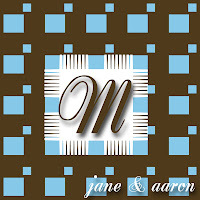 When she told me that she and her fiance were having a very modern, yet elegant wedding and that they really wanted to reflect that same modern vibe within their monogram design, I was even more excited as I have been wanting to work on some modern themed designs for quite some time now. 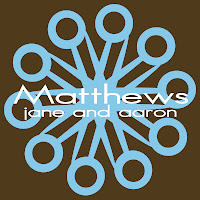 Jane and Aaron had selected an amazing color palette of espresso brown, crisp white tones and vibrant turquoise hues that I absolutely loved especially for a modern, chic wedding set in Manhattan. I decided to create designs that were a bit edgy and youthful, but still wanted to reflect and maintain a very clean and linear artistic appeal. 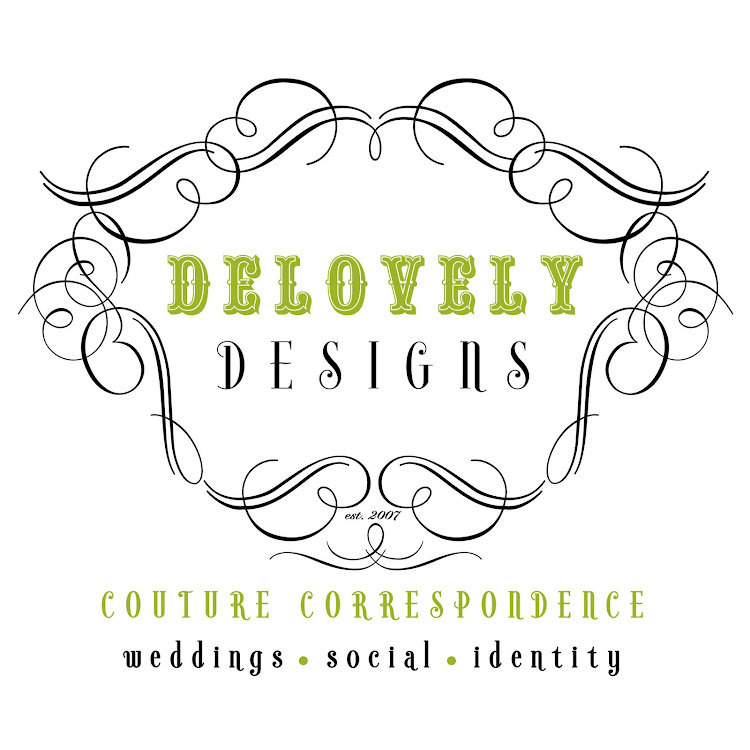 They loved how the final designs turned out and were also completely amazed at how the contrasting color palette worked so perfectly with the fun modern designs that I created for them. Here are the final results!